Enjoy the luxury and intimacy of our unique backpacker hostel, positioned in the heart of Sydney and close to all of Sydney's major attractions, restaurants and nightclubs. We offer beautifully designed accommodation at budget prices. Located in the heart of Sydney we are only a few minute's walk from all the main attractions such as Darling Harbour, the Opera House, China town, Sydney Tower, the Aquarium and much more. 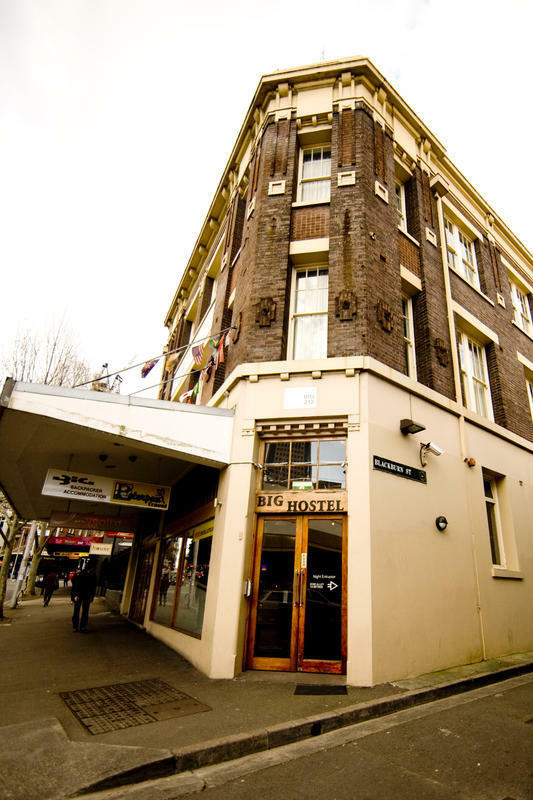 Big Hostel is also close to the entertainment district; We are located just off the ever popular Oxford Street and only 1 block away from Central Station which has trains and buses running all over the country and directly to the airport. If shopping is your thing we are only a short distance from the world famous Paddy's Markets along with several shopping centers such as the Pitt Street Mall and Myer all within walking distance, provided you're not weighed down with all your shopping! Big Hostel is designed with the comfort of the traveller in mind. We offer a large lounge with a large screen TV, with DVD's & Videos available. We also have a large selection of books you can kick back and relax with or exchange. We have free Wi-Fi and internet for guests to use 24 hours a day. 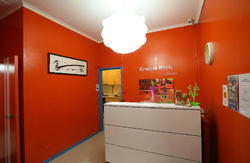 Big hostel provides a fully fitted kitchen for you to use, in addition we also provide a self service laundry. The hostel boasts a large roof terrace with beautiful views of central station, with its own sun deck and BBQ facilities. We provide a free continental breakfast 7 days a week and we provide 24 hour free tea and coffee for all you caffeine junkies. Every private room is equipped with a TV and DVD player along with an en-suite bathroom and air conditioning. All dormitories have air conditioning, power supplies, lockers and some are en-suite. Reception is open 24 hours a day and also provides a travel service so you can book any attraction, shuttle bus or a sky dive directly with our staff. We are just a 5 minute walk from Central Station. Exit Central Station onto Eddy avenue and then onto Elizabeth St, head towards the city and youll find us located at 212 Elizabeth St. at the intersection of Hay St and Elizabeth St.